I had the pleasure of being on the Truth And Dare Movement podcast run by my friends Allie (www.thejourneyjunkie.com) and Carly! In this podcast I talk all about how I started Yoga with Kassandra and left my full time job to pursue my passion teaching yoga online. We also dive deep into Lunar Yoga and how I sync my daily routines and yoga practices with the phases of the moon. Consciously setting intentions is something I am deeply passionate about. 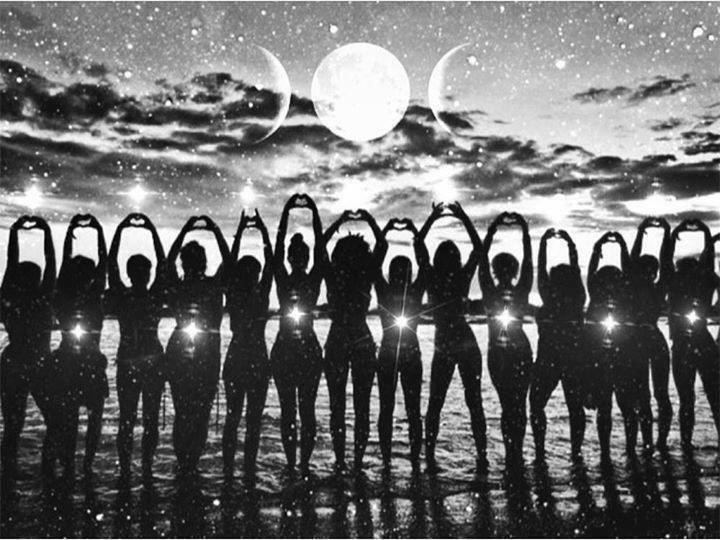 Join our beautiful online community of yoginis in Lunar Yoga..
Each month focuses on a new theme that we infuse into our practice and follow along through the 4 main monthly Lunar Cycles. 3rd quarter moon: We gather as a group with a live group call. Our monthly book club and private Facebook community help keep you accountable and supported along your journey. Everything is pre-recorded and archived so you have access to the content forever. Download it to any device and use it without an internet connection. This is my heart and soul's greatest offering.. Truly one of the best things I've ever created and something I look forward to each month. CLICK HERE to try Lunar Yoga and see for yourself..